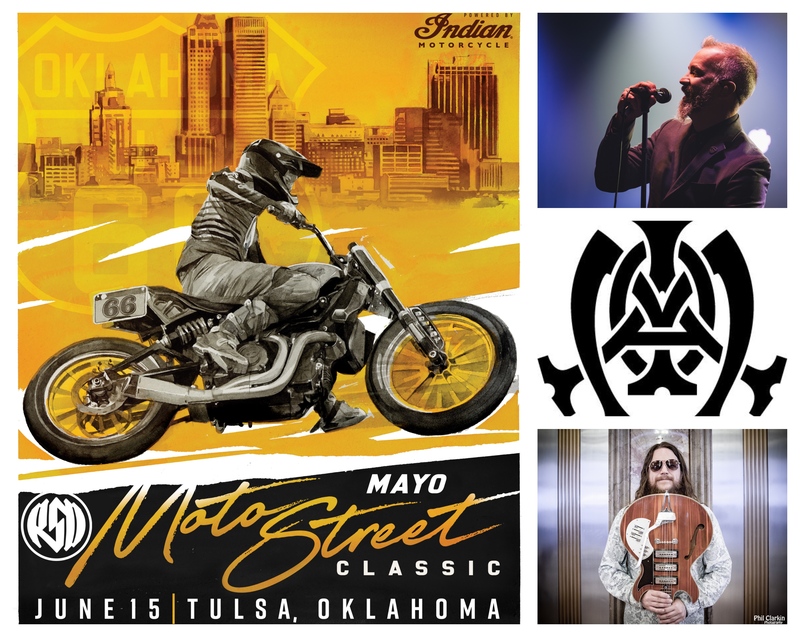 The first annual Mayo Moto Street Classic is an immersive motorcycle experience featuring TT flat track racing, drag racing, moto-inspired art and music at Mayo Place in Tulsa's East Village district. The festival kicks off the opening of the Mayo Moto Museum, a collection of more than 200 vintage motorcycles and memorabilia. This event will be a featured stop on the Super Hooligan National Championship Tour, a series of urban flat track motorcycle races produced by Roland Sands Design. Music will include southern soul rockers JJ Grey & Mofro, with support from the Paul Benjaman Band. Local and regional music acts will perform on an indoor stage throughout the day. There will also be a variety of vendors, food trucks, local breweries and art.